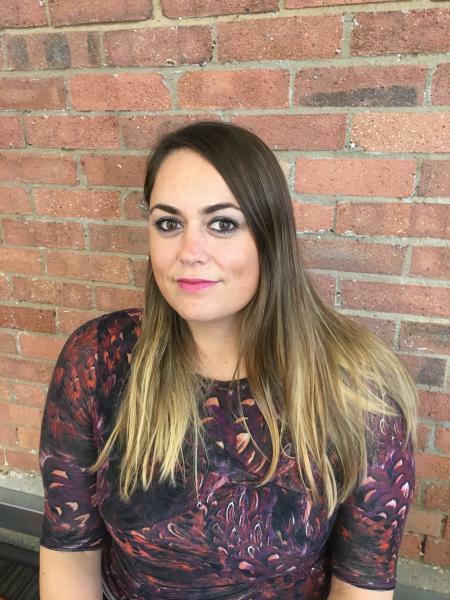 The below is a guest blog from Harriet Scott, Founder and Managing Director, GingerComms. As an industry, we are acutely aware of the extent that newspaper circulations have plummeted over the last few decades. Yet we still place so much value on achieving coverage in print. This is largely due to the fact brands still value print coverage above all else. The majority of our clients (mainly large PR firms and household name brands) are infinitely more thrilled with print exposure than online, even those with a strong or largely online presence. But when the potential reach of online outweighs that of newspaper circulations, why is print coverage so much more Impressive? There are a number of reasons, but firstly, online is simply easier to land. There are many avenues to getting a piece up online, and hundreds of web-based journalists, bloggers and social writers looking for subject-specific content. They are happy to do up stories that would never make a national newspaper in a million years. Therefore, there is something flimsier and more transient about online coverage - and something of the quality about landing a Daily Telegraph or Daily Mail article. Landing a national newspaper page lead or double page spread still does it for me, after almost 20 years in PR and national news generation. There is something thrilling about seeing your clients' name in black and white, in the paper. You can touch it and smell it. The lines are also pretty blurred when it comes to online, in terms of what is editorial or "real news" and what is actually more like sponsored content. These deals and native advertising campaigns do not translate to print as well. There remains, I believe, a healthy cynicism in the world of print. If it is not a deemed a story, it is not going in the paper. And that is decided only by the Editor, during morning conference. As a nation, we take the time to read papers, on our lunch breaks, over Saturday brunch or on the sofa after a big roast. Reading the paper is a relaxed experience. We go through it section by section, without deviation or the temptation to click off somewhere else. Online, we are merely skimming, hopping from story to story - clicking on links and watching videos. It is a much faster-paced experience. Therefore brands realise print editorial is far more likely to be read and digested in its entirety. Newspapers have a finite number of pages. So ultimately, if you land a story in print, you know it made the cut on the merit of good, old-fashioned content. You also know it was the best story out of hundreds of other stories that were offered up that day. You know the Editor of that newspaper deemed your story good enough to put at the front of the book. There's something extremely rewarding about that for a PR.